As a species, we are forever enamored of new things. 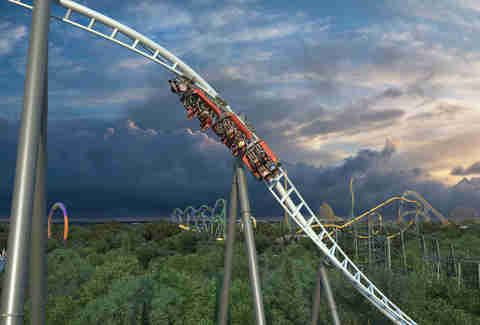 As we look ahead to what 2019 will bring, we at Thrillist get particularly hyped about what new attractions we can expect. We’ve scoured the country for the very best things debuting this year -- think museums, hotels, distilleries, restaurants, and theme parks, many of which have been hotly anticipated for years. 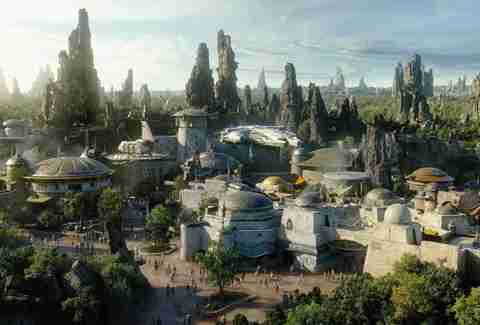 We’re talking record-breaking roller coasters, plus international food halls, indigenous food labs and, of course, Disney’s Star Wars-themed park. All these attractions will change the landscape, both literally and figuratively. It is with a great deal of excitement and a teeny bit of FOMO that we present to you 2019’s coolest openings around the US. The giant Death Star-like structure going up in LA's Mid-Wilshire neighborhood is slated to house a much-needed museum dedicated to the history of cinema. 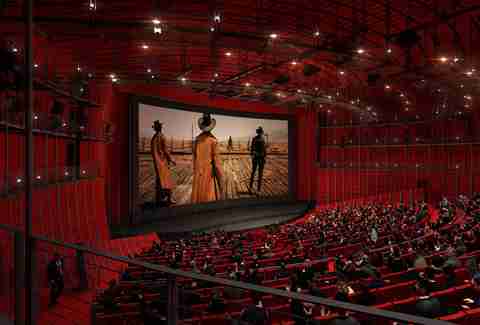 Visitors will have even less reason to waste time on the Walk of Fame once the Academy Museum of Motion Pictures opens in late 2019, offering the chance to peruse H.R. Giger's Alien props or the ruby slippers worn by Judy Garland in The Wizard of Oz. 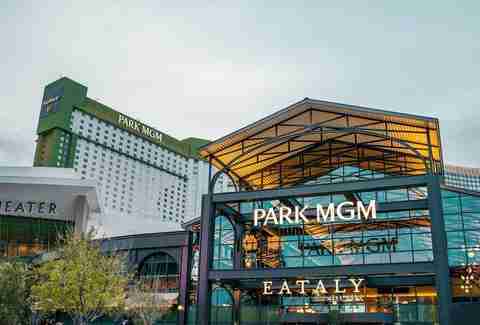 From a culinary and nightlife perspective, the new Park MGM hotel in Vegas may be the most forward-thinking opening in years. (Which is saying a lot.) Located in the bones of the old Monte Carlo, the hotel has partnered with brands that just a few years ago would have been unthinkable on the Strip. Roy Choi's Best Friend is doling out spicy Korean food that doesn't go easy on the heat. Eataly is adding a bit of food-hall feel to the formerly fine-dining-only experience. The team behind NoMad are next-leveling hospitality with a hipster mindset, while Lady Gaga's ongoing residency proves that Vegas isn't just for has-beens and artists nurturing their second-stage career. There are a lot of reasons to love New York in 2019. 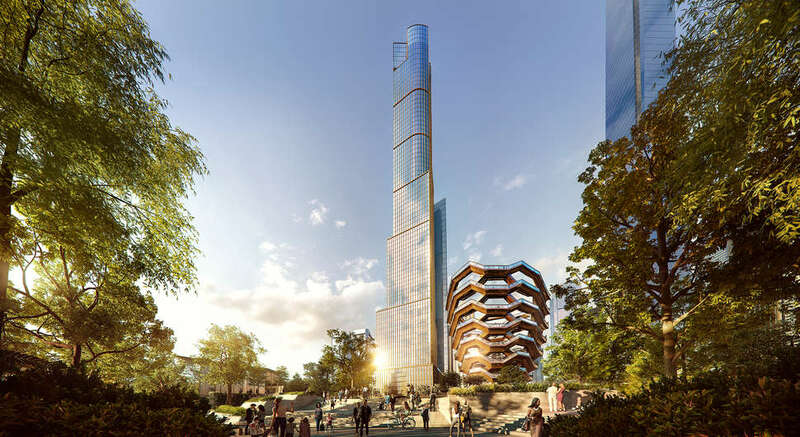 Manhattan's skyline gets a facelift this year with the arrival of Hudson Yards, the new high-end neighborhood development on the West Side. It brings a number of luxury condo buildings to New York's already pricey housing market -- along with a collection of new restaurants, bars, cafes and a public plaza. 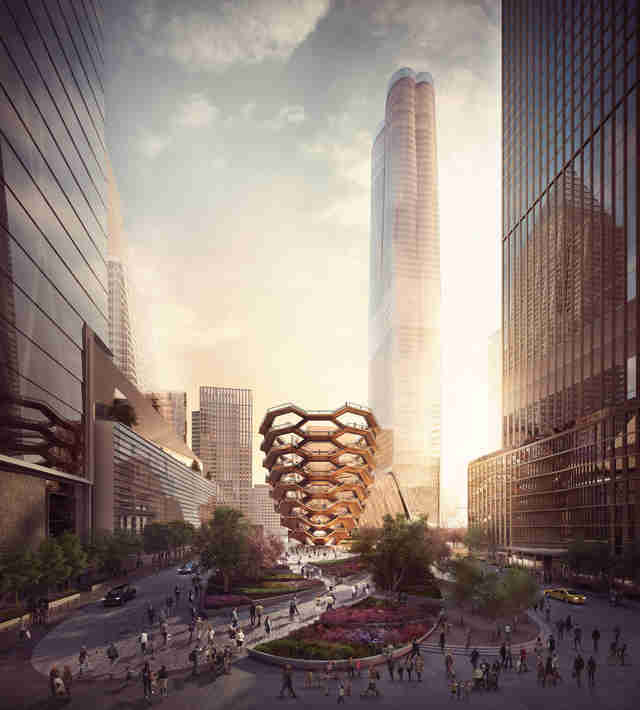 A new beehive-shaped public landmark and interactive monument, The Vessel, opens this spring, where visitors can climb 2,500 steps onto 80 landings, offering new vantage points from which to interact and engage with the city. The long-awaited restaurant from chef Sean Sherman, also known as the Sioux Chef, is the first of two projects he’ll open before summer 2020. 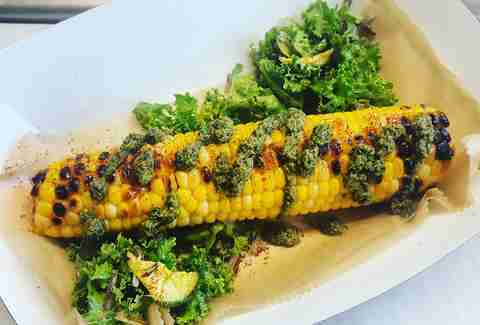 Indigenous Food Lab, part of the non-profit North American Traditional Indigenous Food Systems (NATIFS), will “focus on North American indigenous food,” Sherman tells Thrillist. “It’s pre-colonial, regional.” That means you won’t find fry bread here. While the menu isn’t set, you can get a sense of what he’s after in his James Beard-winning book, The Sioux Chef’s Indigenous Kitchen, which features alluring dishes like maple-sage roasted vegetables, wild rice pilaf with wild mushrooms, roasted chestnuts and dried cranberries, and rabbit braised with apples and mint. 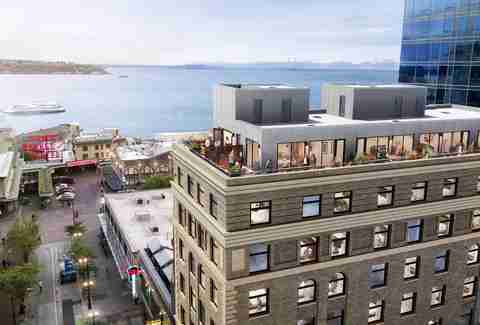 After years of room crunches and scant options besides the standard corporate spots, Seattle is undergoing an enormous hotel boom. The recession hampered construction for many years, but now the work is finally finishing: the end of 2018 brought the boutique PaliHotel, the massive Hyatt Regency, U-District gem Graduate Seattle, Marriott’s trendy new Moxy, the fitness-themed Even, and a Staybridge Suites. 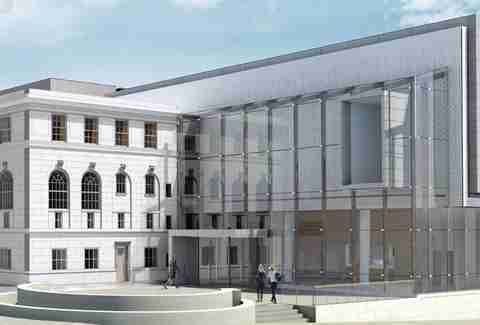 In March, The State brings 91 rooms to a historic 1904-era building, spitting distance from Pike Place Market. Heading it up is a world-class team, including award-winning bar manager Abigail Gullo, brought in from New Orleans’ famous Compère Lapin. Don’t miss its five-story Shepard Fairey mural (you know, the guy who made the iconic Obama “Hope” poster). With nine distilleries and counting, Louisville's Whiskey Row along West Main Street is aging as well as the casked liquid gold that it trades on. 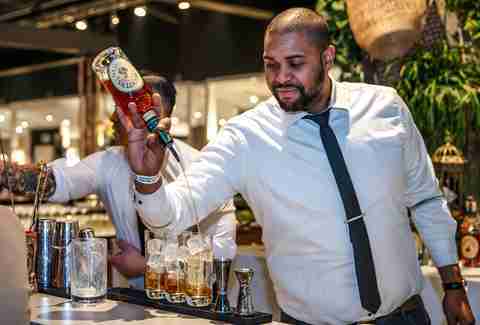 The trend continues, as this year, the city will see a slew of new distillery tourist attractions, two upscale hotels, retail outlets, mixed-use lofts, and a food hall coming its way. The recent wave of newly opened distillers includes Rabbit Hole, Old Forester, and Michter’s, whose Main Street venue will serve as a showpiece distillery, cocktail bar, and visitors center in the old Fort Nelson building. Hitting up big-name bourbon tastings or a mint julep crawl has never been easier, and you won’t have to leave the heart of the city. Forget Hayes Valley and the Mission -- the San Francisco International Airport is well on its way to being one of the hottest dining destinations in town. Travelers are currently able to spend their layovers eating at spinoffs of local favorites like Farmerbrown, Gott’s Roadside, Koi Palace, Limon Rotisserie, and Mustard’s Grill, but the airport is taking its restaurant game to a new level, and raising the bar for airport food all over the country. 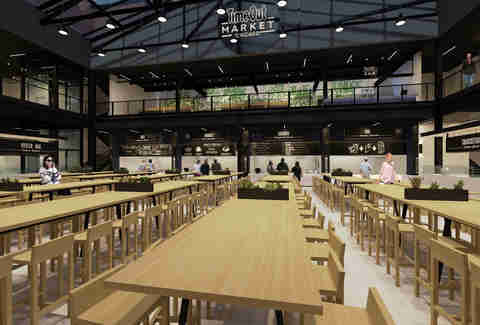 The forthcoming 3,200-square-foot Manufactory Food Hall will feature delicious local eats from four of SF’s most treasured chefs: Elisabeth Preuitt and Chad Robertson (Tartine), Gabriela Cámara (Cala), and Pim Techamuanvivit (Kin Khao). 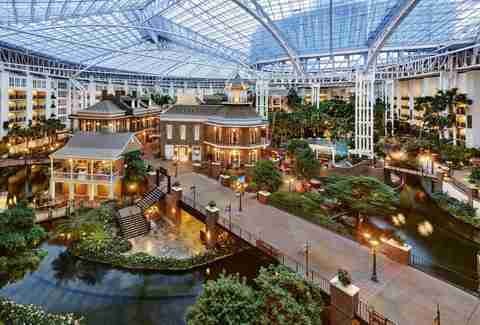 Don’t call it a mall: The American Dream is an experience. A few lifetimes ago -- back in 2002 -- the New Jersey Sports and Exposition Authority sought development proposals for a multi-use entertainment facility to sit on 162 acres of the Meadowlands Sports Complex. 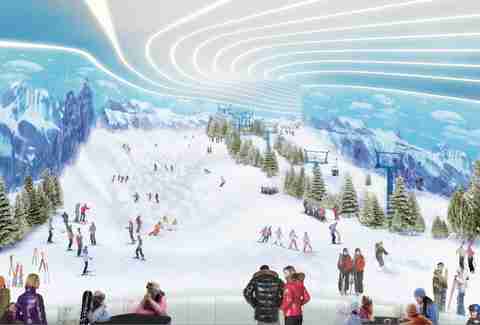 Initially dubbed Xanadu, the 4.8-million square-foot complex would include extravagances like an indoor Alpine ski resort, an indoor mini Formula One style raceway, and minor league baseball stadium. However, 17 years later (including three ownership flips, a name change to American Dream Meadowlands, and money issues and lawsuits galore), parts of the mega mall/amusement park/entertainment space are expected to open spring 2019. Sign up here for our daily Thrillist email, get Next Flight Out for more travel coverage, and subscribe here for our YouTube channel to get your fix of the best in food/drink/fun.